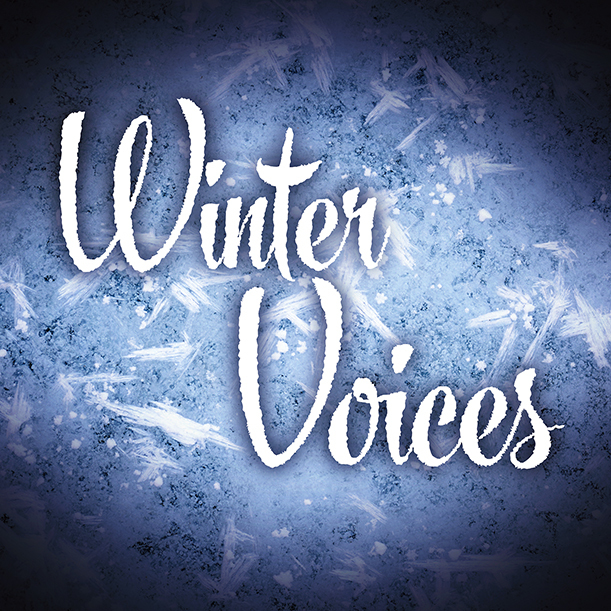 Witchford Voices performs a variety of seasonal, classical and popular music, with this year's traditional Yuletide concerts coming from the Maltings by the river in Ely, Cambridgeshire. Evening and matinee performances. Visit TicketSource for booking, or contact Keith Gallois. The choir performed a seasonal concert in the run-up to Christmas, enjoying the fabulous acoustics of Norwich Cathedral. As part of their 2016 tour of cathedrals, Witchford Voices performed at Christ Church Cathedral in Dublin. 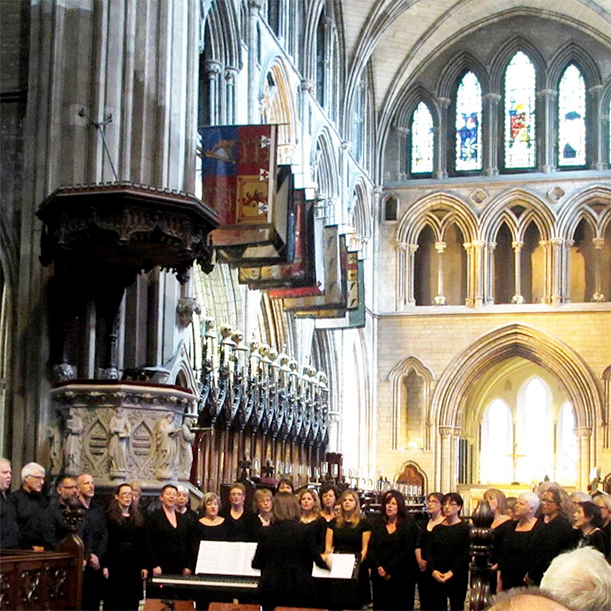 As part of their 2016 tour of cathedrals, the Voices performed a concert of popular choral music at St Patrick's Cathedral, Dublin. The choir sang a selection of religious and popular music in the beautiful setting of St Edmundsbury Cathedral in the Suffolk town of Bury St Edmunds. The Voices' second series of concerts at The Junction theatre in Cambridge featured music from the West End shows. The concerts were an outstanding success, with audiences dancing in the aisles! As part of our second Bruges tour, the choir sang at the Ceremony of the Last Post under the Menin Gate – an extraordinary privilege, which was very moving for all concerned. The Witchford Voices put on a two act show featuring music from the movies, at the Junction theatre in Cambridge. The choir's first tour abroad – a series of performances in churches, care-homes and public places in and around Bruges. The choir performed a mixture of seasonal and popular music to a sold-out capacity audience under the historic octagon at Ely Cathedral.